We had a busy start to 2017 here at Top Left Design! Wouldn’t it be fun to take a look back on our press coverage highlights from the last few months? We’ve had 6 in total this year! 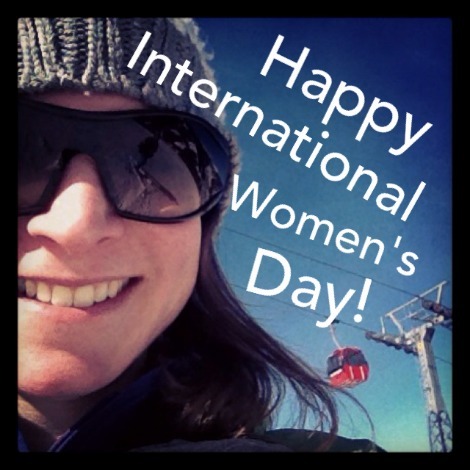 It’s my annual tradition to write a blog against all odds on International Women’s Day – no matter where I am or what I am doing. To show the portability of publishing – and accomplishing something extra on any given day. The first year I was in Austria on a skiing trip, and last year I was in Singapore and wrote about achieving #Inbox Zero.